The use of on hand accessories have been popular especially when you have quality smartphone cases or handy keychains. These items doesn’t only add color to your phones or keys but also serve their purpose in protecting your necessities. 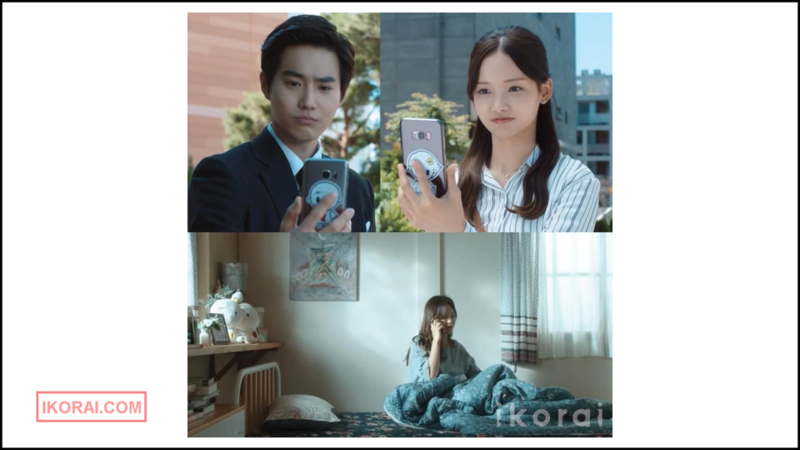 For K-drama fans that are fond of accessories, what if you can get adorable K-drama accessories for your beloved smartphones? And mind you, these are official goodies. 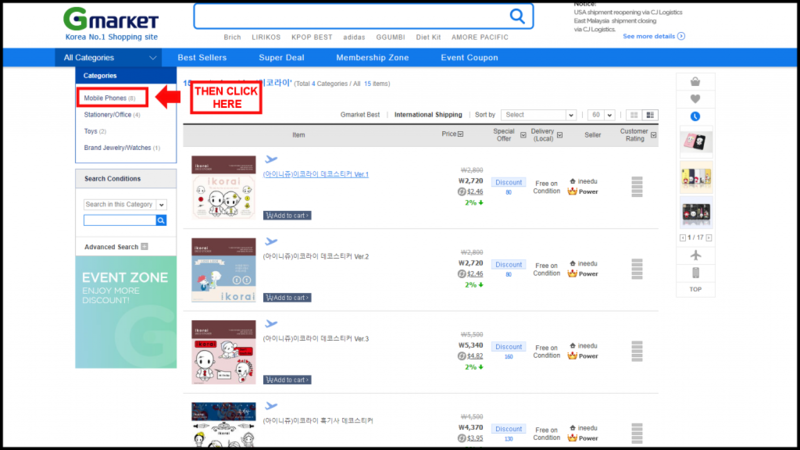 It should be easy to order these items at Korea’s No. 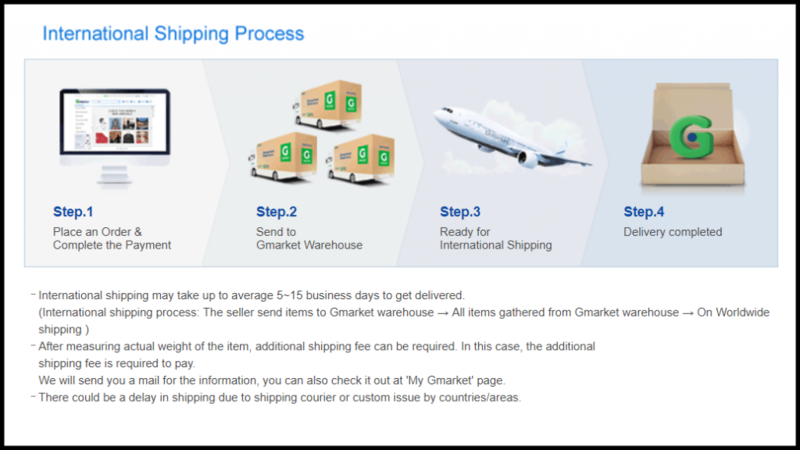 1 Shopping Site Gmarket. 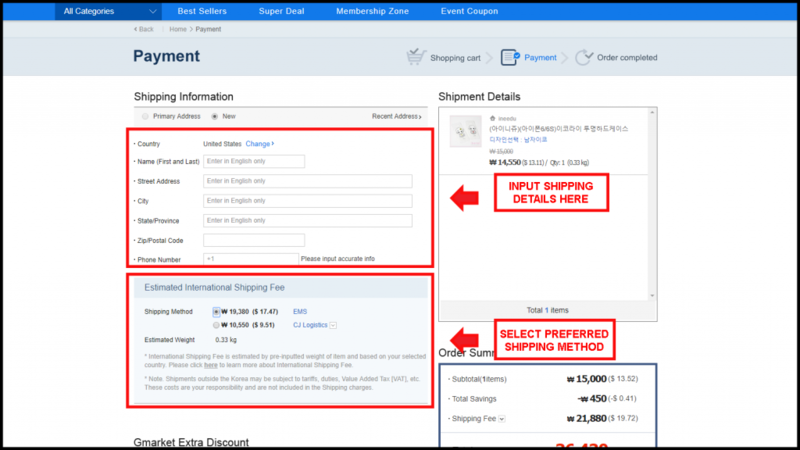 Some items on Gmarket lets you choose a preference. 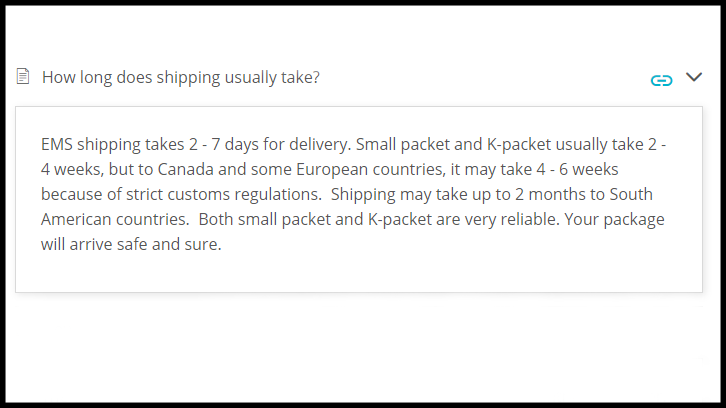 In this example, the vendor has two options for you, either you get Iko, the male character, or Rai, the female one. 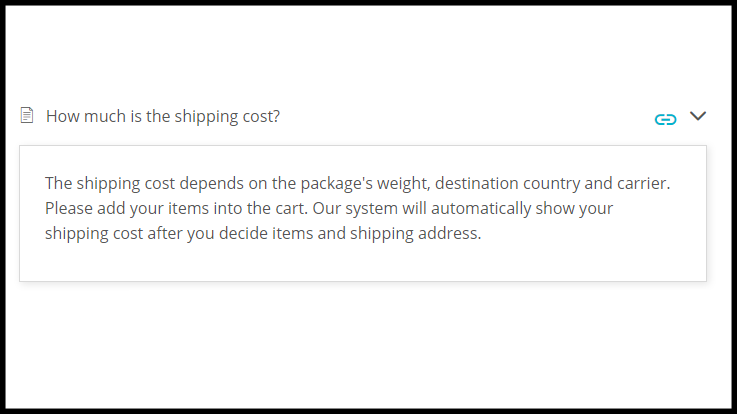 After that, you’ll be brought to the checkout screen where you’ll be putting your details. 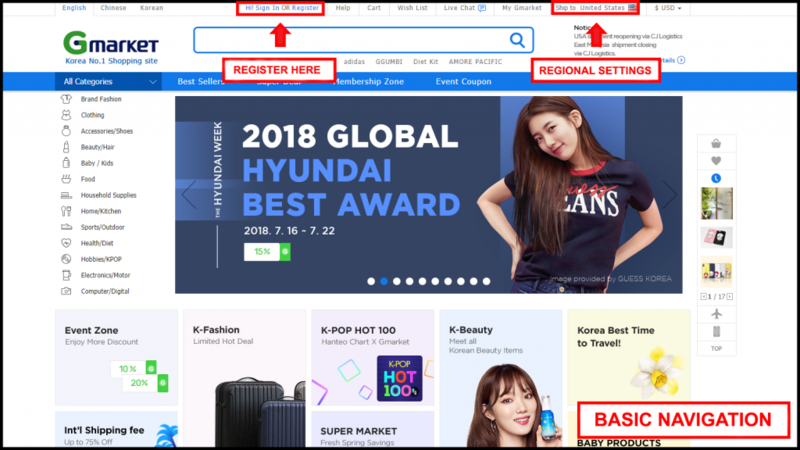 Make sure you have already registered an account as the website requires it. 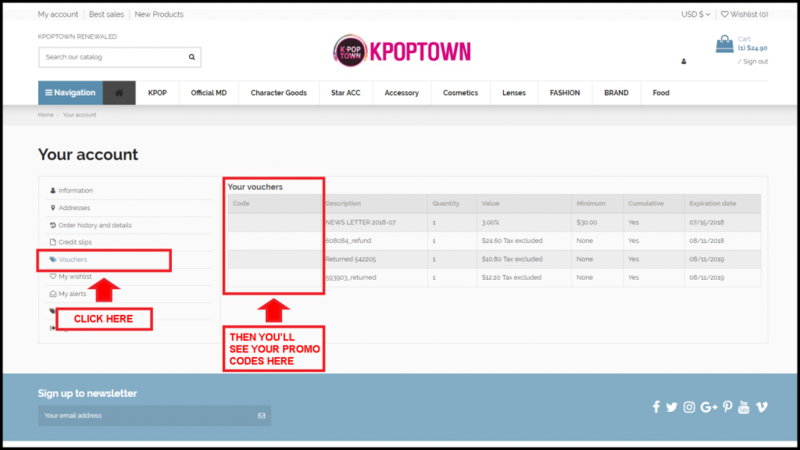 In addition, you’ll be able to enjoy some perks by having an account. 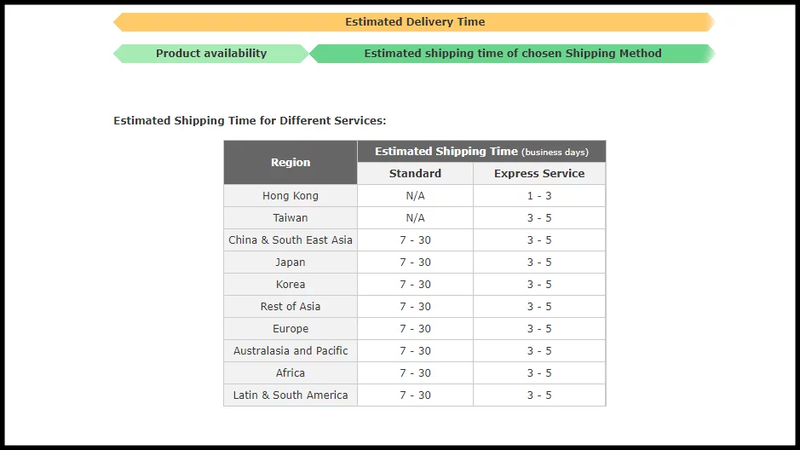 It could take 5 to 15 business days according to Gmarket so get to watching more K-dramas first while you wait. 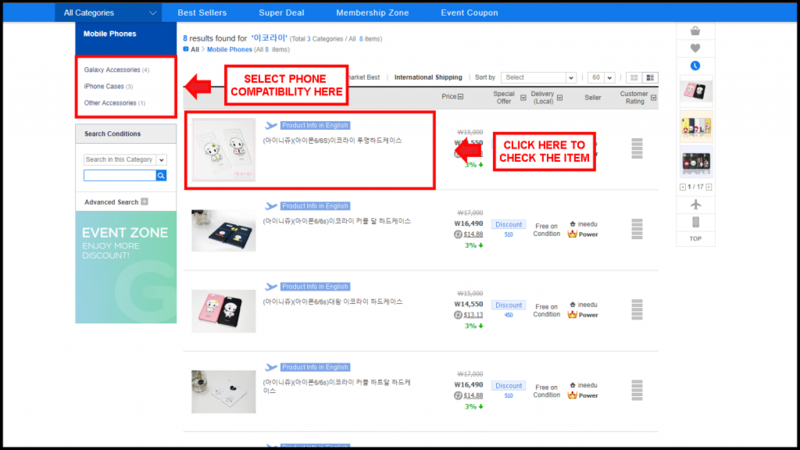 There are a lot more K-drama phone cases on Gmarket as well as other accessories like keychains. You’ll just have to do the same method as we did above. 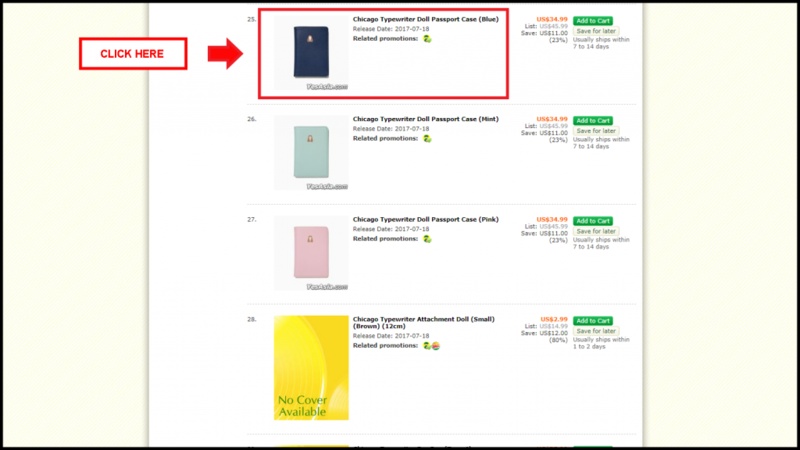 It totally depends on a K-drama if they’ll promote items such as phone cases so if you’re looking for another recent K-drama that have such merchandise, we’ll go over at YesAsia. 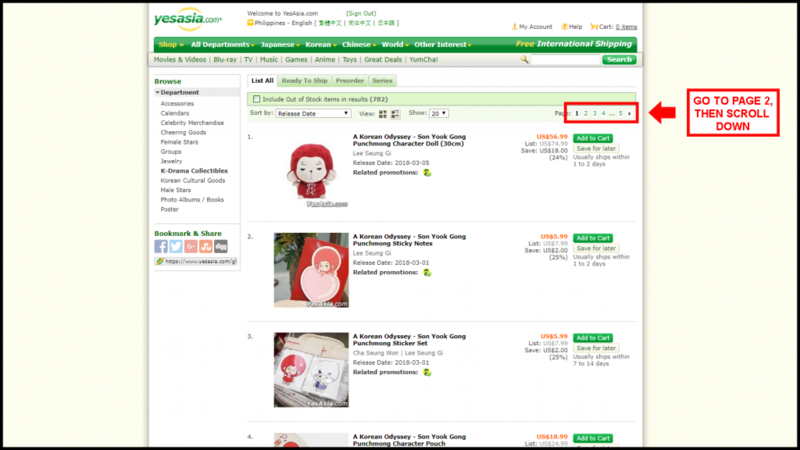 YesAsia has been committed to provide K-drama fans overseas the latest and popular K-drama merchandise. 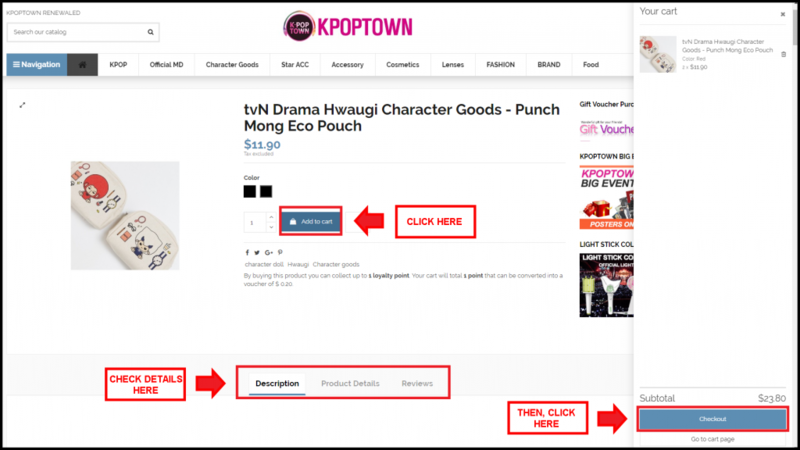 If it’s K-drama accessories we’re looking, we’ll definitely find it here. 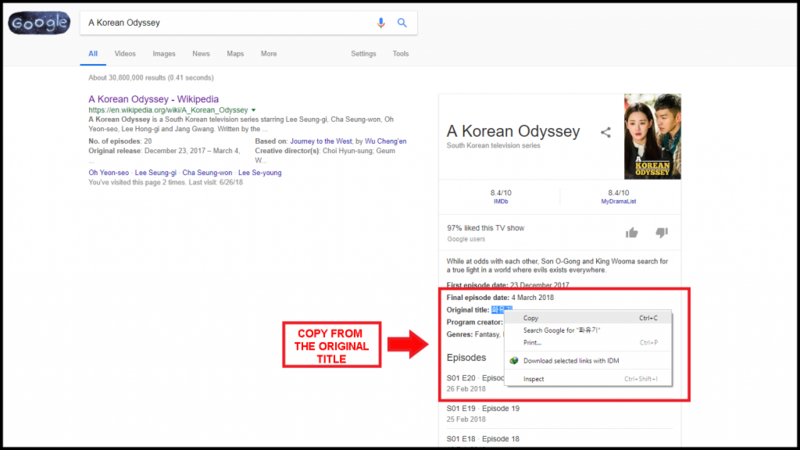 The K-drama, Chicago Typewriter, is a rather interesting fantasy drama as great writers from the past get reincarnated into the present to make yet another history. 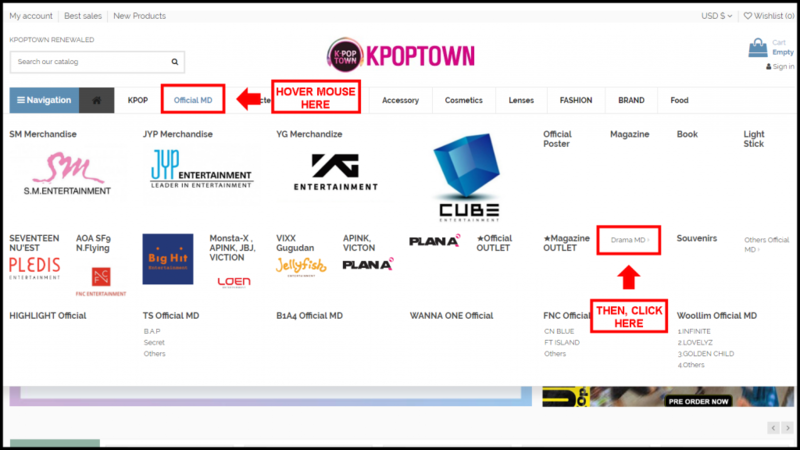 The drama released merchandise for fans as well so there’s no doubt we’ll be able to find them in this website. You can either: A. 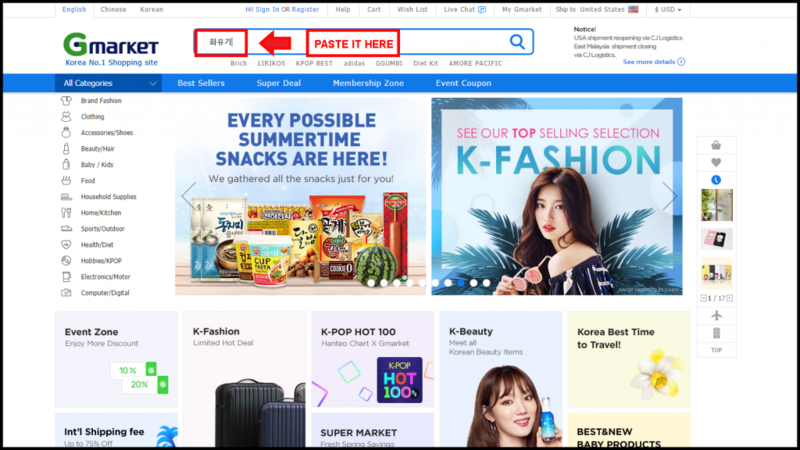 Use the search box, or B. Browse the category. 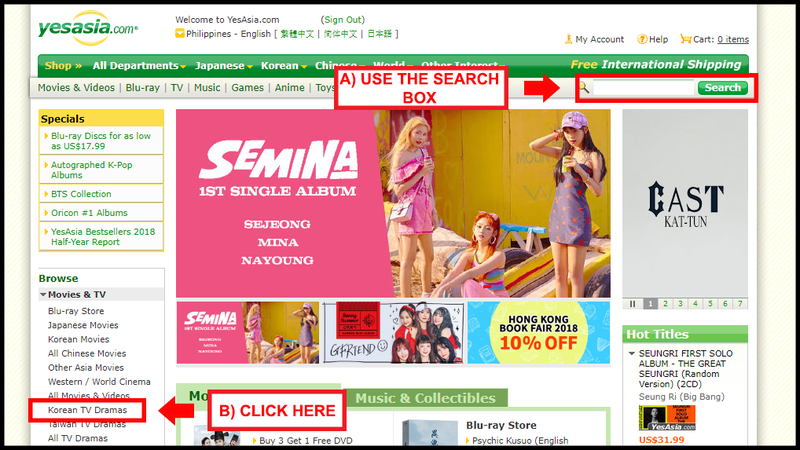 We recommend browsing the category as YesAsia may give you vague results, in general. 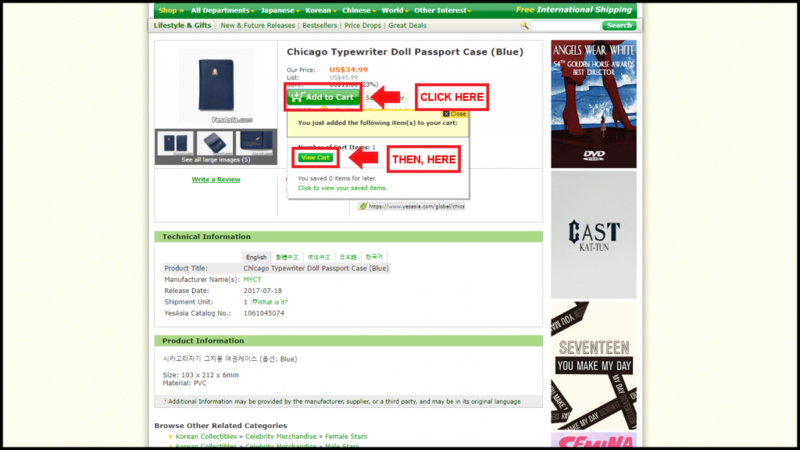 Since the passport case hasn’t reached $39, it won’t be eligible for YesAsia’s free shipping so if you still have more to add on the list, you can still go ahead and browse the K-drama collectibles. 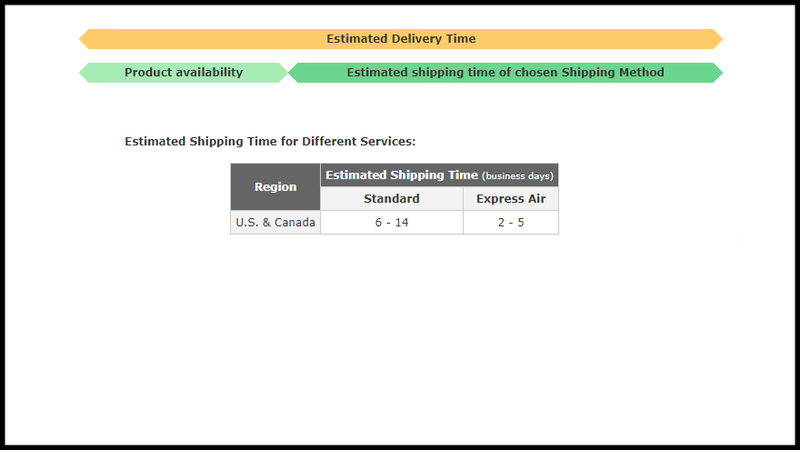 Though, we recommend choosing express delivery as it’s fast and safe. 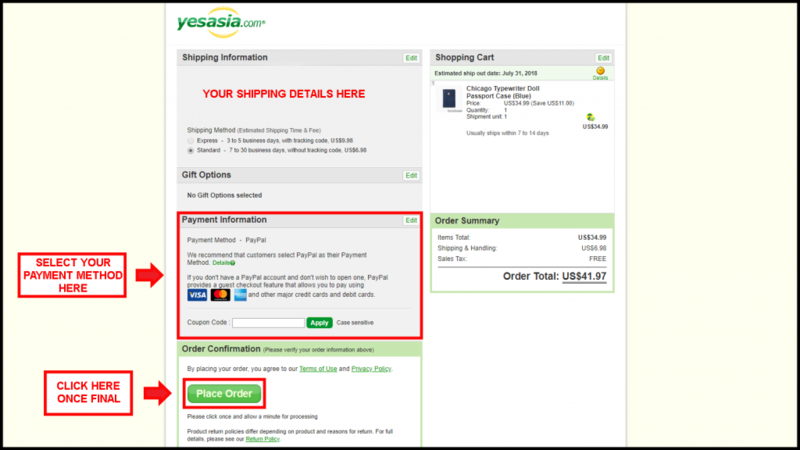 There’s no doubt you’ll find the latest accessories for your favorite K-drama in YesAsia. 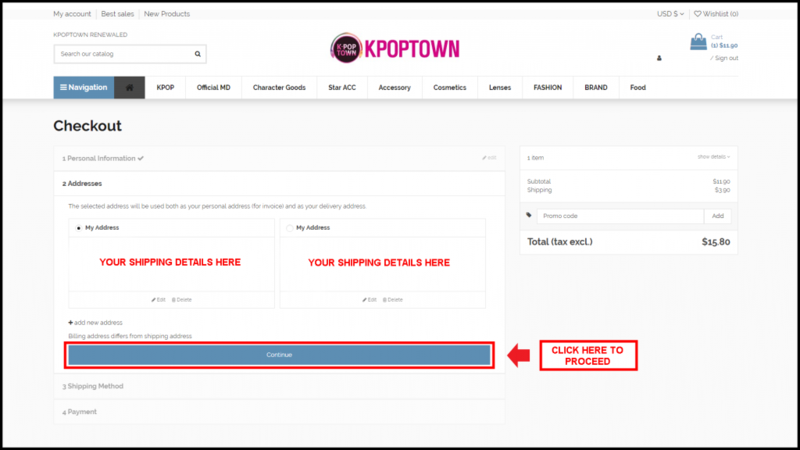 There might be some items that are out of stock but you can still check them out at a later time for the restock. 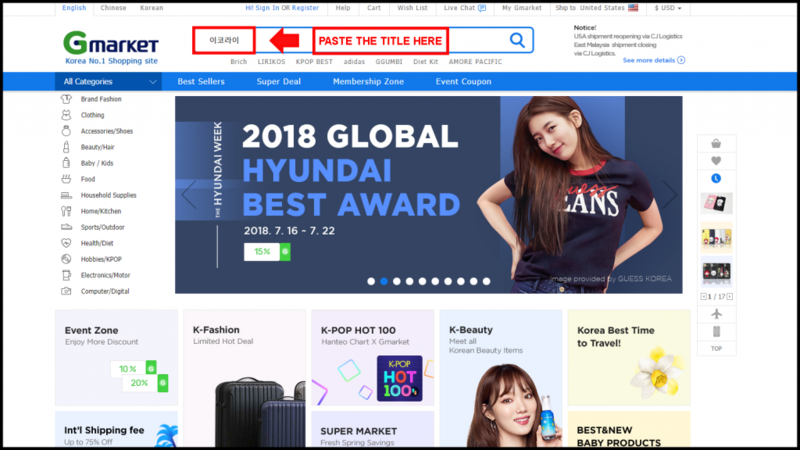 As you’ve noticed, there are a lot of A Korean Odyssey merchandise in the front item list page of the website. That’s because the drama had promoted these Hwayugi characters and released them in different forms for fans. 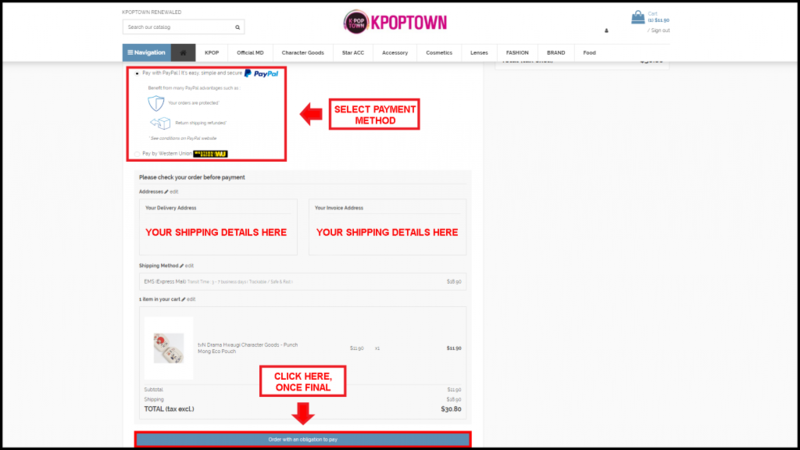 As they’re very popular, we can also find this in other stores like KpopTown. 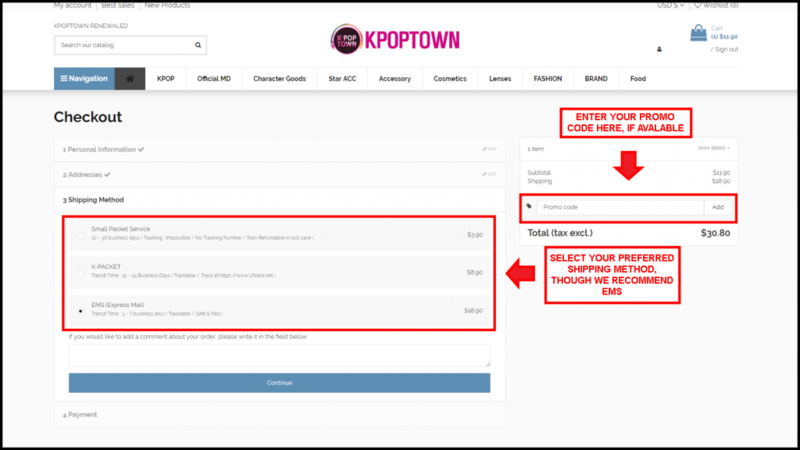 KpopTown definitely has the latest merchandise when it comes to Kpop and they’re always catching up with the latest K-drama merchandise as well. 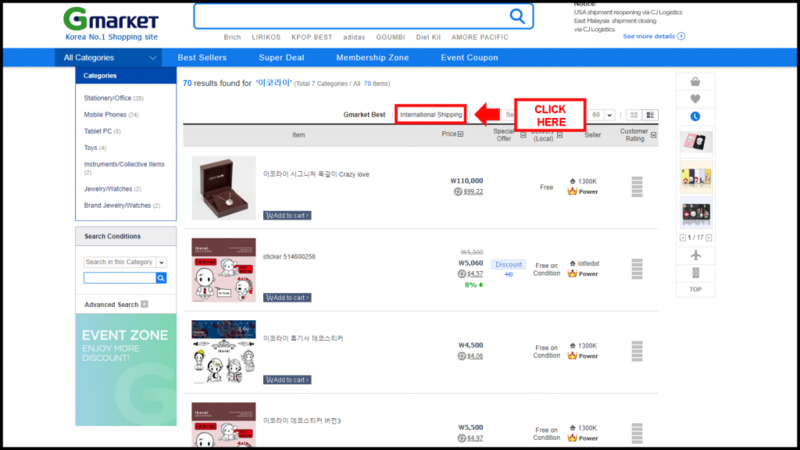 If we’re going to look for Hwayugi merchandise here, it should pop out of their search box instantly. 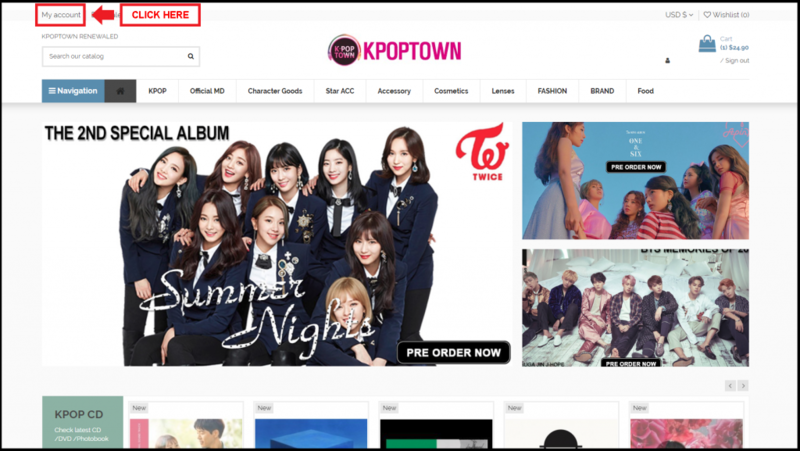 However, let’s browse their K-drama collection for choices. 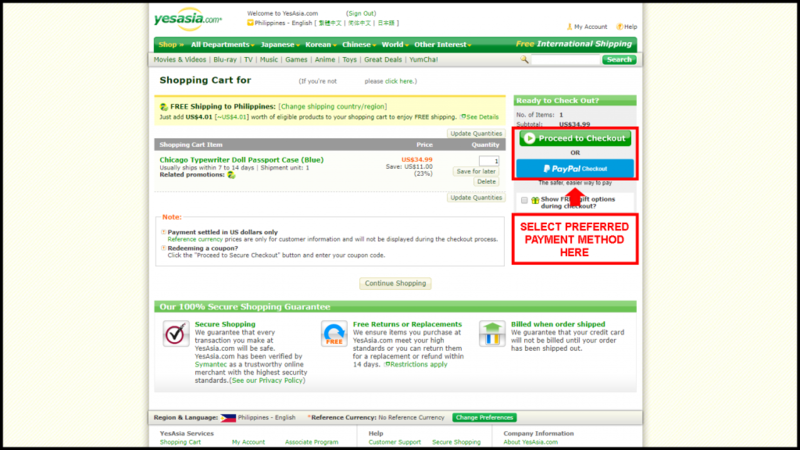 Make sure you’ve already created an account for an easy transaction. 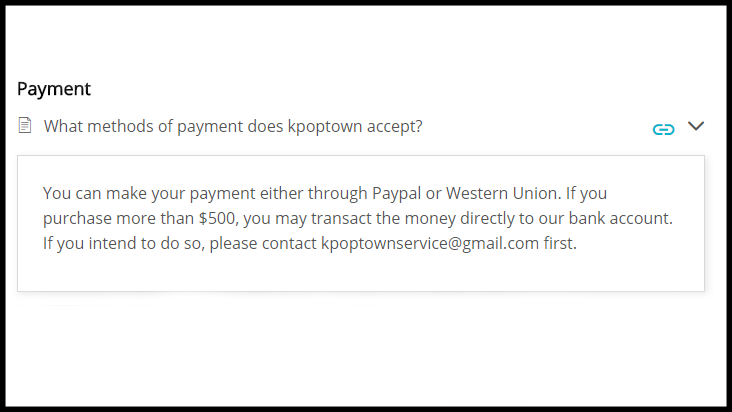 After clicking the Order with an obligation to pay button, that should get you to the payment page if you selected paypal. 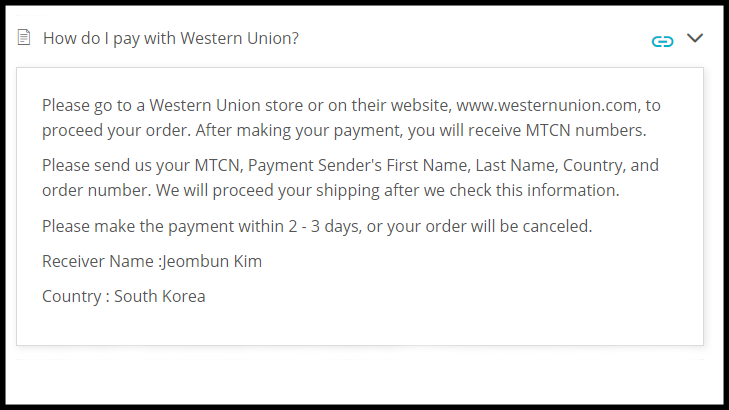 Note: If you used a wrong method of payment, you may contact [email protected] and process another order. 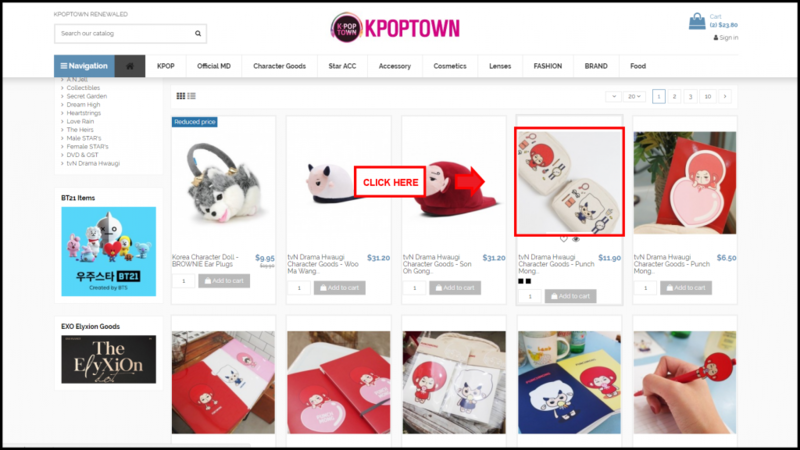 There are tons of other K-drama accessories you can find in KpopTown so check them out as well. 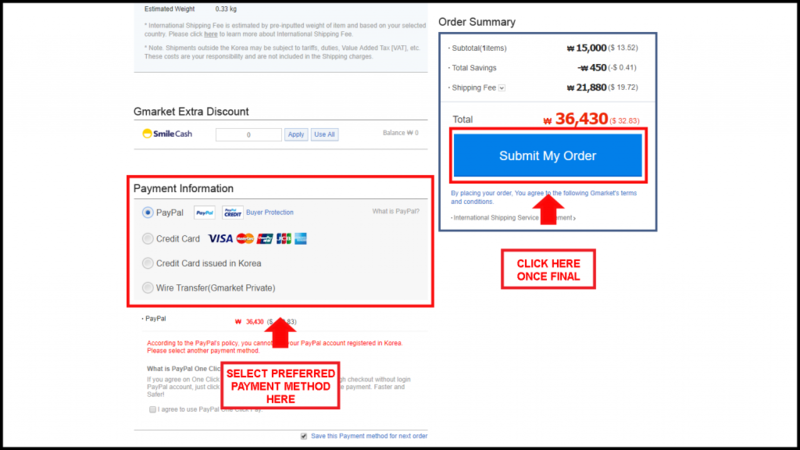 Be reminded though that purchases from the website are Tax Exclusive. 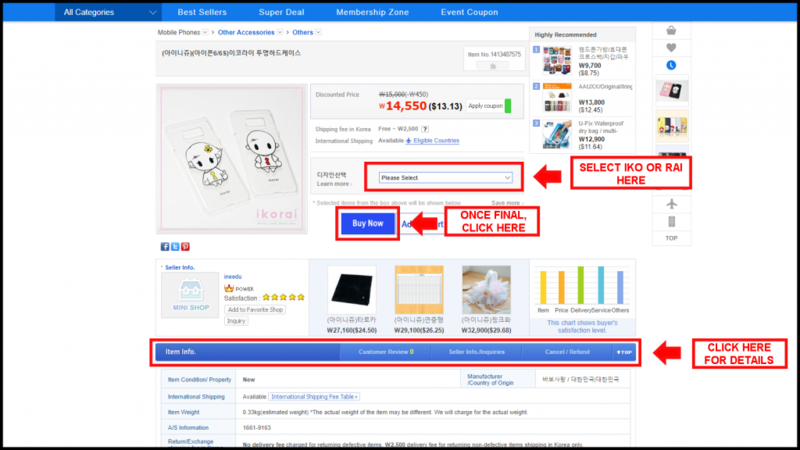 Looking for official K-drama merchandise isn’t that hard with these awesome websites as our reference. 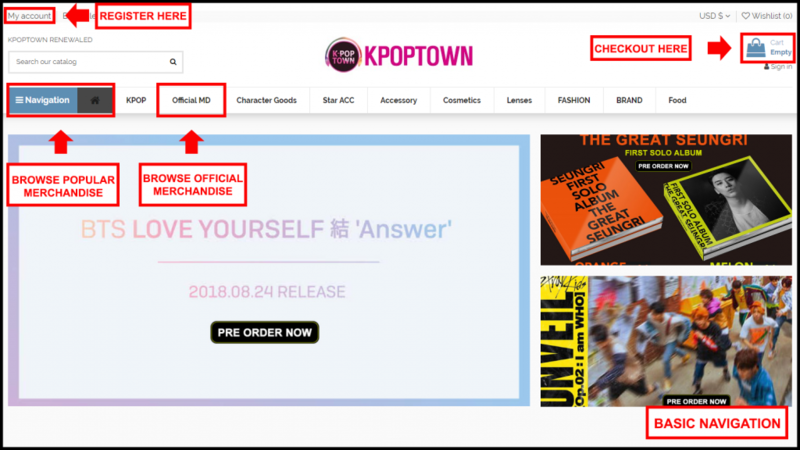 Although, there’s no doubt that there will be imitations of these official merchandise due to its popularity but as always, we got your back with providing you sources of official merchandise. 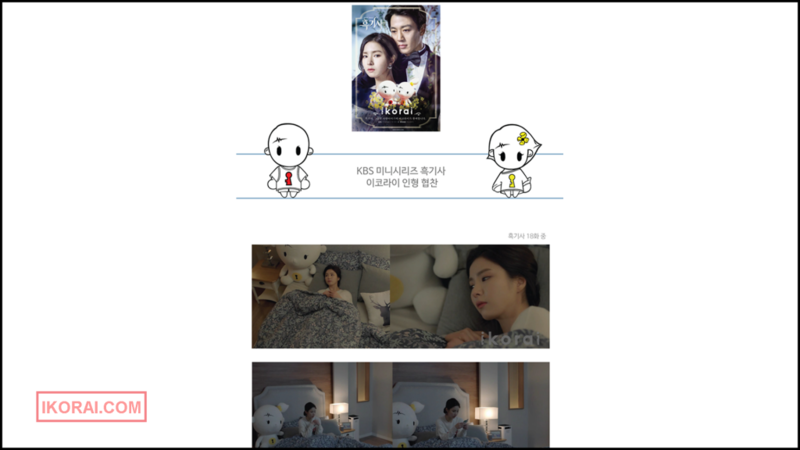 You’ll have a bunch of ideas to getting more K-drama accessories by watching more K-dramas. 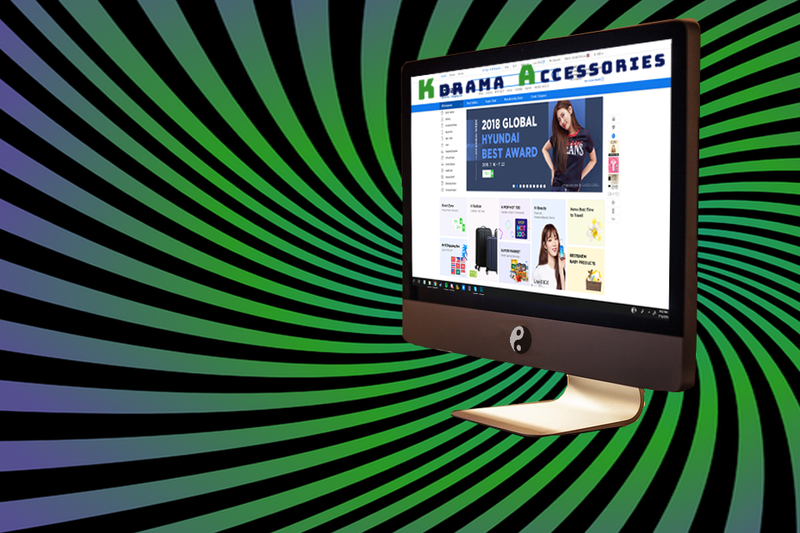 Visit our GET-DRAMAS page for the latest, high quality, and legal VODs!